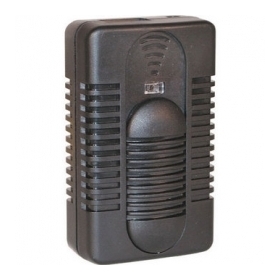 The Impact 600 Watt AC Dimmer Control. 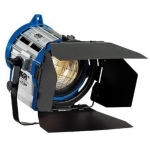 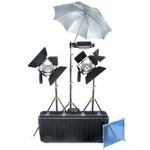 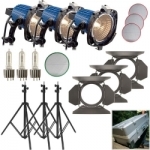 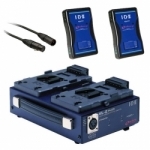 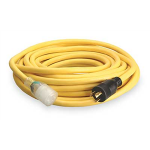 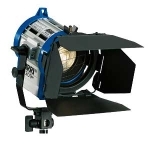 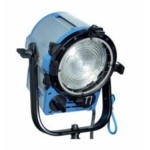 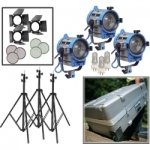 It is intended for use with tungsten lights rated at 600 watts or less. 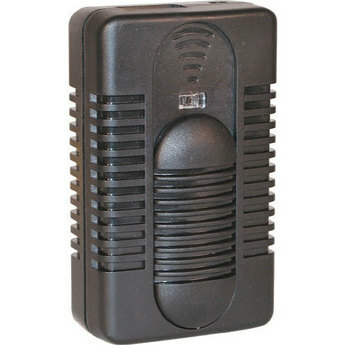 The lightweight plastic housing features a 110 Volt AC 2-prong plug, sliding dimming control, and a 2-prong female socket.